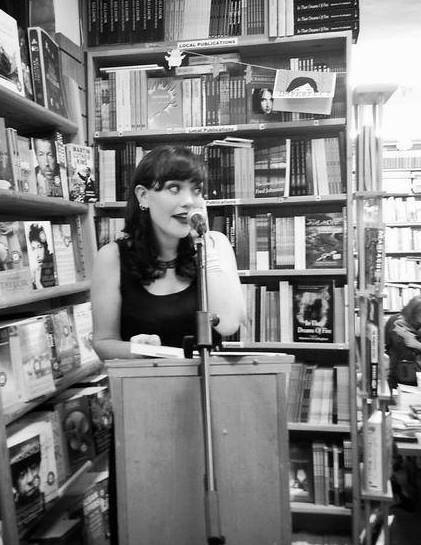 Deirdre Sullivan is an award-winning writer from Galway. As well as the Primrose Leary trilogy (Prim Improper, Improper Order and Primperfect) she has written three books in the Nightmare Club series, a standalone Novel, Needlework, and a collection of fairy-tale retellings, Tangleweed and Brine. Deirdre also writes short fiction and poetry, which has been published in places like Banshee, The Penny Dreadful, Mslexia, and the Dublin Review. She’s currently developing play called Wake with No Ropes theatre company. When Deirdre is not writing she is a reader and a guinea pig enthusiast. She still likes cake, but she’s been hearing some good things about biscuits recently. I just read your live-tweets from years ago about ROYAL SLAVE that I saw from your review on Goodreads. Oh.My.Gosh. I laughed so hard! Your “in-depth analysis” was hilarious! Thanks for the laughs.